Who would have ever imagined that doorbells could go hi tech?! Well, they have, and it's pretty amazing! My favorite is the Ring Doorbell. It has built-in motion detectors that pick up any movement outside your door. Then, using an app on your smart phone, it allows you to watch as people walk up to your door or ring your bell. You can even answer the doorbell from your phone and talk to your guests! 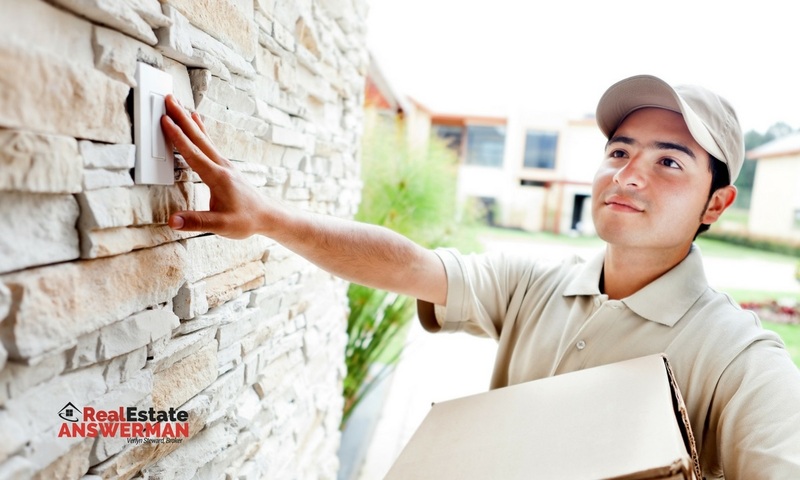 It also stores a video every time a motion is detected, which is helpful if you need to review any deliveries or suspicious activity. Ring Doorbells are relatively inexpensive and really easy to install and set up. This makes them a great special feature that will add value to your home...both while you live in it and again when you sell it! If you would like to get the most out of your home, send me a message or give me a call, I’ll be glad to help!